← I made a bag! I have been sewing far too much icing recently and not enough cake. I love dresses and skirts but as I work on a horticultural project they are not very practical for day to day. Looking for inspiration for the summer stashbust I came across this woven plaid. I’d bought 2 metres with a view to making an Archer shirt but then found out that the pattern needed 2 ½ metres and so it was put on the back burner. I later bought 3 metres of another plaid to make my first Archer, figuring I would need extra fabric to match the checks. When it came to cutting out however, I found I could squeeze it out of 2 metres and so my original Archer plan would work after all. I had been meaning to sew my other Archer for a while but it kept getting bumped down the list in favour of Summer sewing. 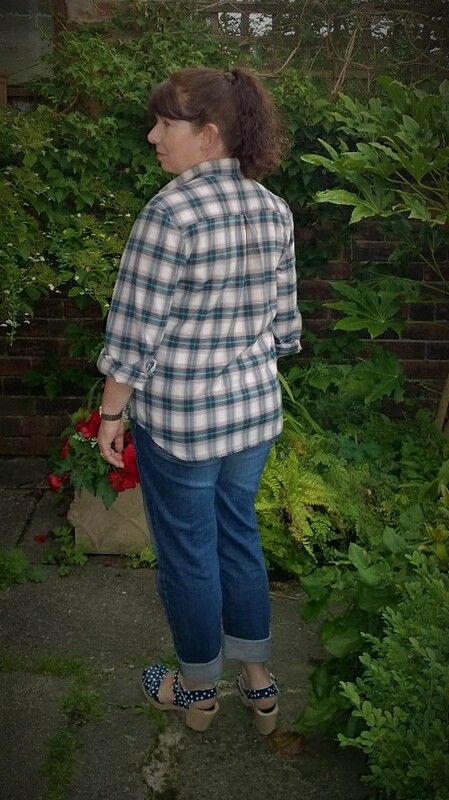 It feels a bit weird sewing a thick shirt in summer but I’m thinking ahead to Autumn which unfortunately is just around the corner. We’re also off to Anglesey next week which can be a little breezy so the Archer will be the perfect cover-up. I was a little apprehensive when I made my first Archer, although I had done cuffs, collars and plackets before I had never done a collar stand. I Looked at one of OH’s shirts and just couldn’t figure out how it was all attached. 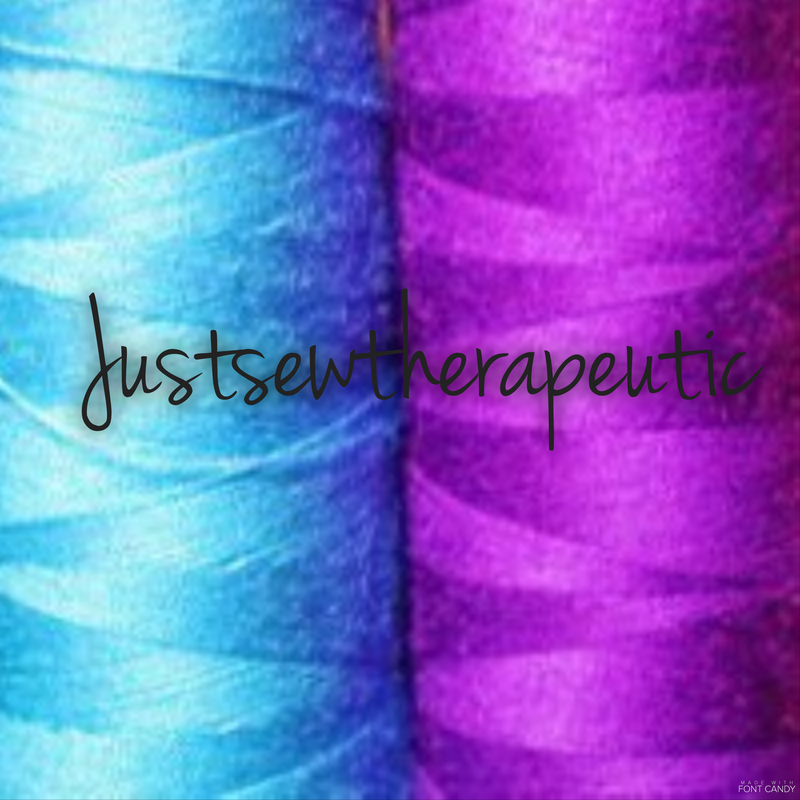 Encouraged by all the wonderful Archer’s on the blogesphere I decided to put my faith in Grainline designer Jen’s sewalong and take it a step at a time. I cut a size 14 and took a good 4 inches of the length of the arms (I have stumpy arms) and an inch and a half off the body. It took a while to cut out because I wanted to make sure the checks matched. The tutorial was a lifesaver, I don’t think I would have managed it with the instructions alone. There are a lot of little steps along the way and I found it a great project to keep chipping away at. I was amazed at how well the pattern was drafted and how everything fitted together so well. There is a fantastic ‘burrito’ way of attaching the yoke that is just genius! My only stumbling block did turn out to be the collar stand. There is a video on the tutorial and I must have watched it twenty times before I managed a vague grasp of how to do it. When it came to sewing my second Archer I followed Andrea’s of Four Square Walls brilliant tutorial of an alternative way to attach a collar stand which was brilliant, I’d highly recommend it if you need to attach a collar. The whole make was a lot easier the second time around and all came together without a hitch. 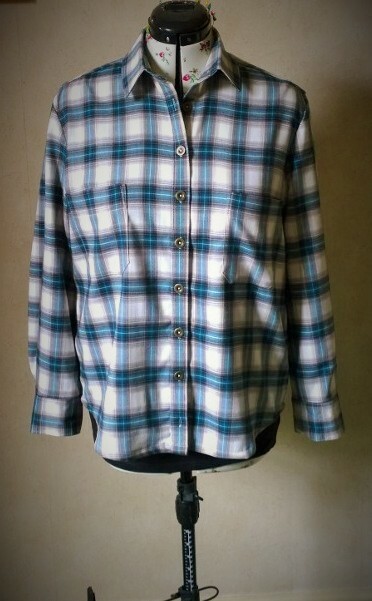 I finished it with some simple brass buttons which area good size and weight for such a substantial shirt. I am particularly pleased with the pattern matching and I’ve even managed to get the yoke centred this time around! I have been living in this shirt since I finished it, my son has also tried to pinch it even though it’s a fair bit too big for him. I might make him one for his birthday in the same size so he can grow into it and when he grows out of it I’ll be able to wear it! I have got another Archer in the pipeline as I’ve got a couple of metres of fine white cotton with tiny daisies printed on it. 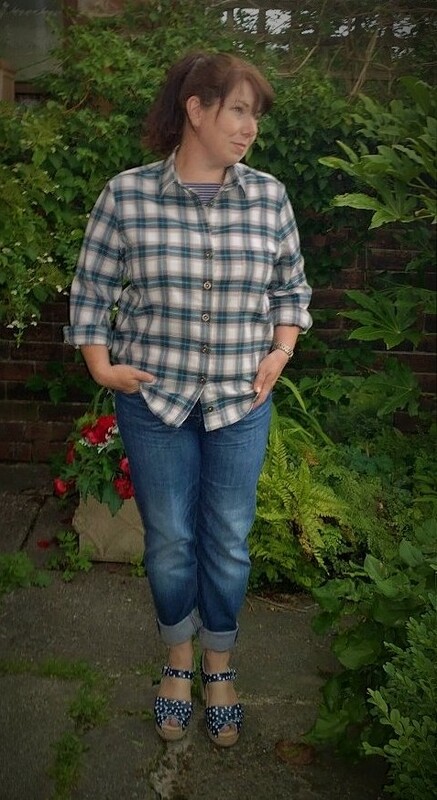 It will probably be easier to sew as there will be no checks to match but I probably won’t get around to sewing it until next year as it will definitely be a summer shirt, now it’s all about sewing for the coming season! 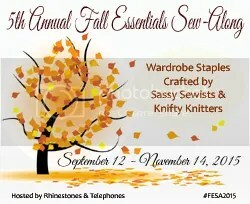 Are you still sewing for summer or have you got plans for your Autumn wardrobe? 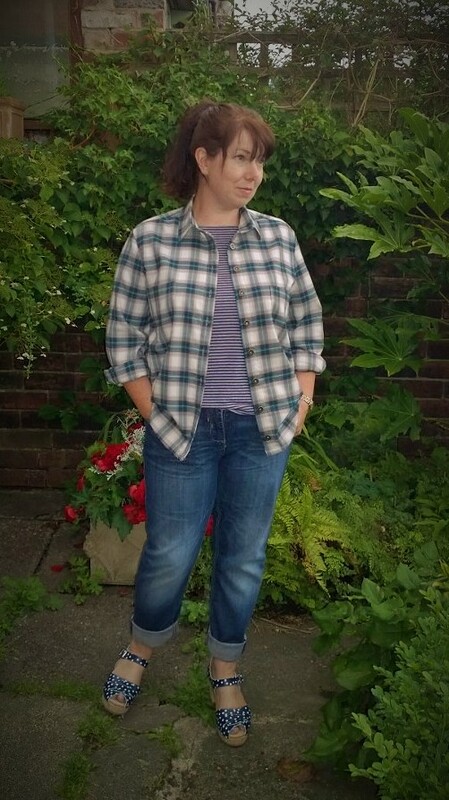 This entry was posted in Finished Sewing Projects and tagged archer shirt, grainline, plaid. Bookmark the permalink. Nicely done… this shirt looks professionally made! So nice of your Other Half to be your photographer 🙂 Cute shoes, by the way! Enjoy your holiday! Thanks! The shoes are Lotta clogs, they are so comfy! I love Archers! 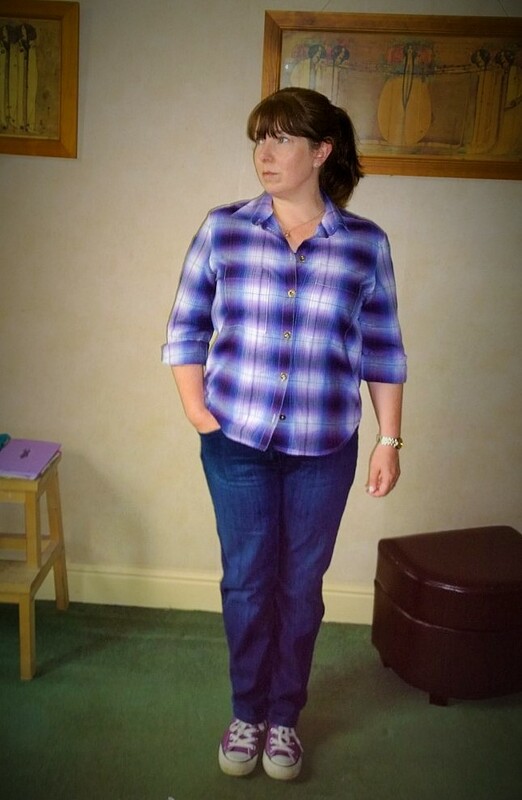 I haven’t attempted to match up plaid though – yours looks amazing! It’s funny how getting ready for autumn creeps up on you isn’t it! Thanks, it did send my eyes funny looking at those checks for so long! Isn’t it satisfying when you can pull off such a nice tailored shirt! They look great! I am in awe of your pattern matching skills. You must have a lot of patience! I don’t think I’ll ever sew with checks, because I know I couldn’t make it work- I’m far too slapdash. I ‘ve just finished a summer dress for Heather’s Summer Sundress Sewalong (I just squeaked in by the deadline), but I’m planning for “transitional” sewing now. I want to make one or two basic skirts and tops, and hopefully knit another cardigan. But I’m sad to be thinking of the autumn already! I love your Archers and am in awe of your pattern matching. I try but its always slightly off. I have fabric in for two Archers so will be looking at that tutorial with interest. 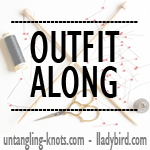 I need to sew more cold weather clothing – most of what I have is summer wear and I work in a freezing building so need lots of warm layers! I was surprised at how easy they were, Andreas collar tutorial made all the difference. I’m planning some more autumnal makes, I want to try a deer and doe belladone that I can wear with woolly tights and a cardigan!